Warning: this group is amazing. 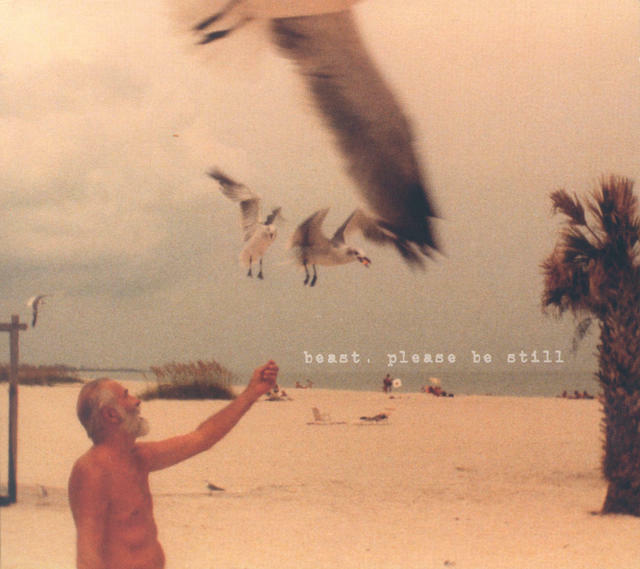 Beast, Please Be Still is a seven piece instrumental landscape from Seattle. A collection of emotive story-telling, the music of this collaborative sounds like an orchestra of beautiful, post-everything. Moments of tender sweetness lead to bone crushing sweetness. Nothing else needed to be said. Really, download and listen for yourself. Sounds like very early The Band,when Richard Manuel and Garth Hudson added horn section to the other 20 instruments they played.